ABC School of Motoring is a successful and established driving school which has been operating since 1994. 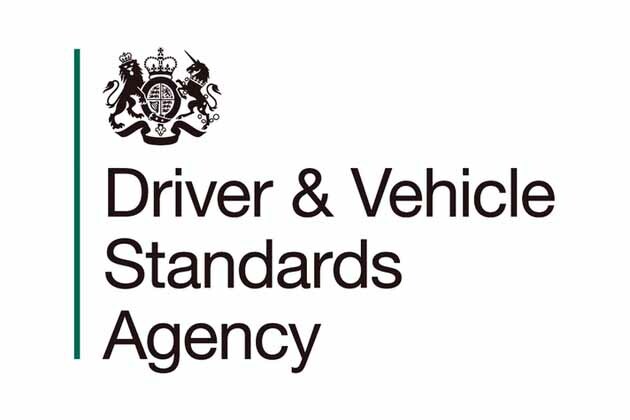 Brian, the driving instructor, is qualified to the highest instruction standard which is as a DVSA Grade A driving instructor (ADI). This means that for teaching quality and service Brian is at the highest standard of driving instructors in the UK. As well as this ABC School of Motoring has an exceptional pass rate. This success is due to the professional, friendly and safe teaching service which Brian has offered as a qualified ADI. As well as having a car licence Brian also has a Driving Instructors Association Advanced Driver Certificate, a full HGV Class 1, PSV Class 1 and motorbike licence. Given his vast experience Brian can offer a unique perspective to learner drivers on the workings of the road, resulting in safer and more effective teaching. Brian is an extremely professional, patient, friendly and punctual driving instructor who has no trouble helping the most nervous drivers feel comfortable and at ease almost immediately. ABC School of Motoring covers Whitehaven, Egremont, Frizington, Cleator Moor and the surrounding villages. Gift Vouchers available for special occassions. If you would like to book your driving lessons, refresher lessons, a pass plus course or would just like further information about any service, please feel free to contact us.